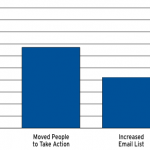 Target audience: Nonprofits, foundations, NGOs, social enterprises, cause organizations, brands, businesses, educators. Last month I sat on a panel at SXSW Interactive with three fellow nonprofit community managers to discuss boundaries in online community management. Organizations and community managers are grappling with this, and the active Q&A (documented here) during the session was a testament to this fact. 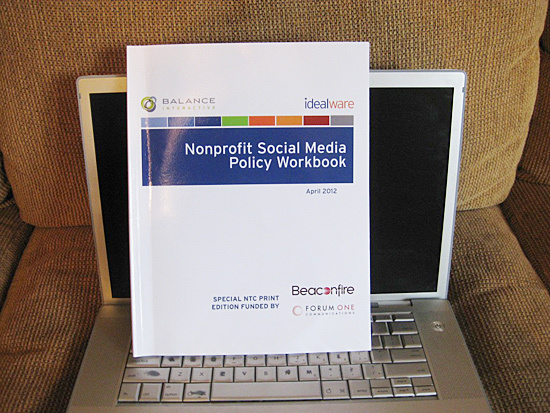 Idealware and Darim Online, with support from Balance Interactive, have just released a free Nonprofit Social Media Policy Workbook for nonprofits trying to figure out how to get a handle on the personnel side of social media. 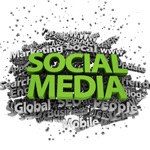 We all know that there are hundreds, thousands, a seemingly infinite number of social media resources for nonprofits or social impact groups. When you search on Google for a tool or a topic, you have so many results you don’t even know where to begin! Well, that’s certainly part of the information overload and wasted time that other bloggers like myself try to help with — come here and we’ll try to make things easy for you! 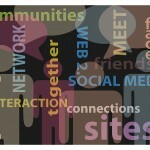 Idealware has just taken it a step further by launching a Social Media Resource Library! As a first step in our year-long social media research initiative, Idealware has compiled a library of nearly 200 – and growing – resources on social media. And, we’ve incorporated an easy-to-use tagging scheme so that you can find the resources most helpful to you. The Social Media Resource Library , compiled in Delicious, will help your nonprofit gain valuable insights into how to best use social media for your organization. There are a lot of experts out there (while a majority of the resources tagged are from Beth Kanter and Mashable, there are tagged items from over 50 sources), and we are making it easier for you to find what you are looking for.